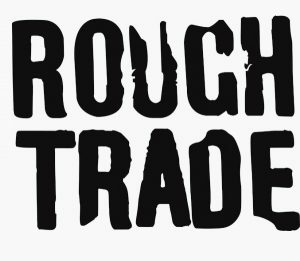 Ghost Box is currently Rough Trade’s label of the month, which means they’ve restocked available back catalogue in their stores and online. 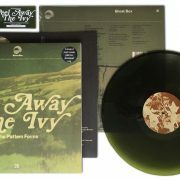 They still have a few copies of the RT exclusive green vinyl version of Pattern Forms “Peel Away the Ivy” left, if you haven’t managed to get one yet. 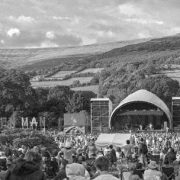 We’re very aware of the big gaps in the back catalogue and starting next year we’re hoping to reissue more titles and get some of the older CD only releases onto vinyl. 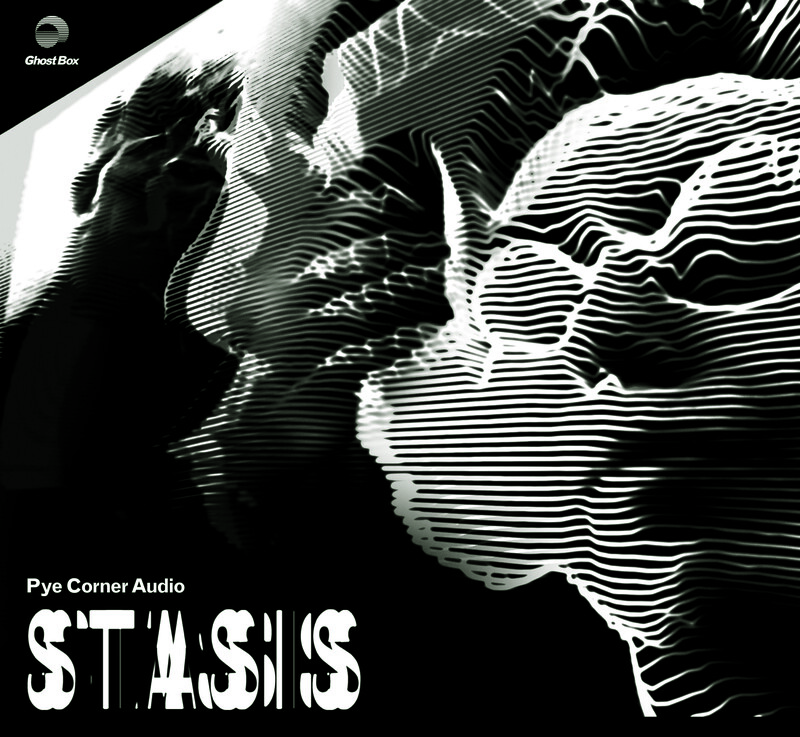 Its going to be a fairly slow process to begin with, but the long term aim is to revisit and update all our releases. 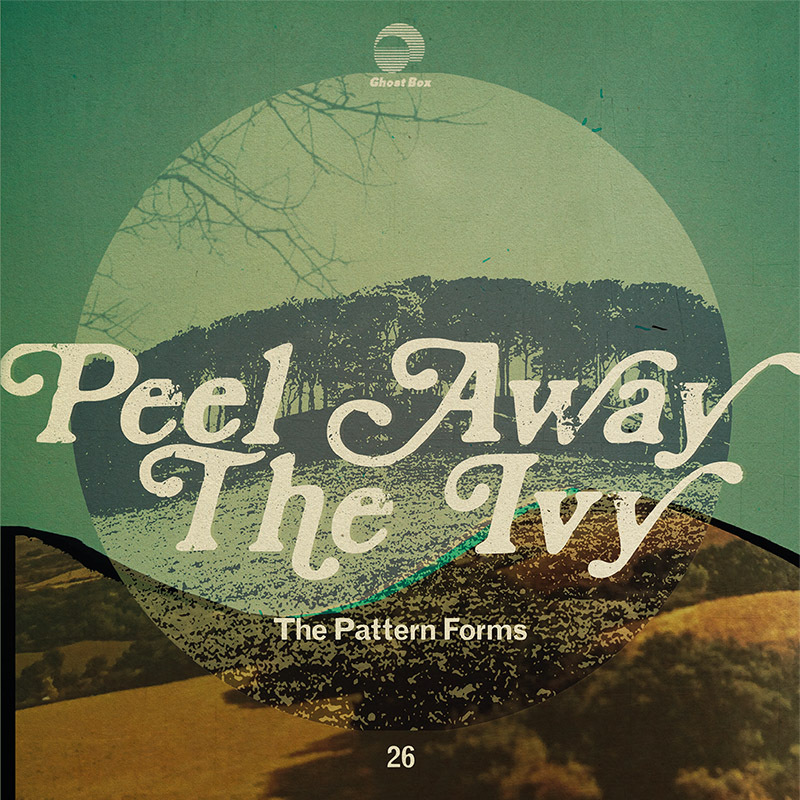 Peel Away the Ivy by the Pattern Forms is out now on LP, CD and download. 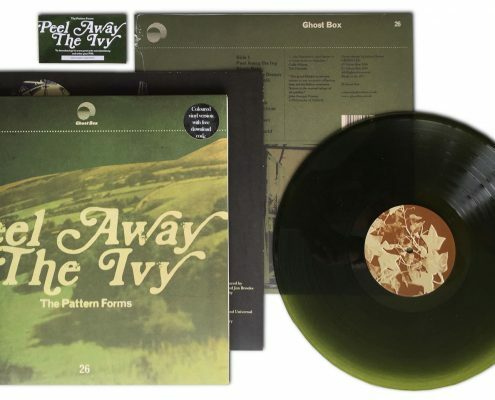 There’s also a limited edition green vinyl version exclusive to Rough Trade, with a special in-store performance by The Pattern Forms in Rough Trade East tonight, 21st October, at 6:00pm. The Pattern Forms is a collaborative project between Ed Macfarlane and Edd Gibson of Friendly Fires and Jon Brooks of The Advisory Circle, expertly blending blissful pop with more exploratory electronics, its roots lying in the artists’ shared love of soundtracks and electronic library music of the 70s and 80s. It will appeal strongly to fans of both bands. A guest mix for Radio Belbury by Jon Brooks and Ed Macfarlane of The Pattern Forms. 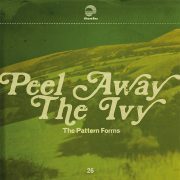 Peel Away the Ivy by The Pattern Forms is out 21st October on LP,CD and Download. 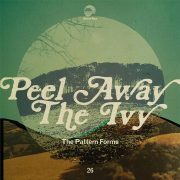 Pre-orders are open today in the Ghost Box shop for the new album, Peel Away the Ivy by The Pattern Forms. 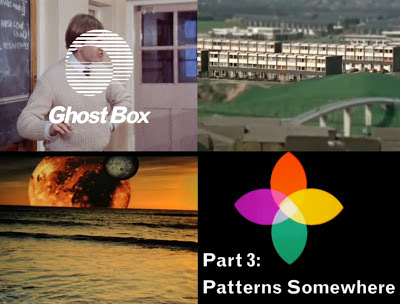 To launch the album there’ll be a live in-store performance at Rough Trade East, London, on 21st October by The Pattern Forms and a DJ set from Ghost Box sleeve designer, Julian House (also the man behind The Focus Group). There’ll also be a limited edition of 300 translucent green vinyl LPs with alternate sleeve art exclusive to Rough Trade stores worldwide (including on line). It’ll be 6:00 to 8:00pm and PLEASE NOTE this is a ticketed event . Wristbands are only available from Rough Trade with CD, LP or Colour Vinyl LP pre-orders or purchases on the day. 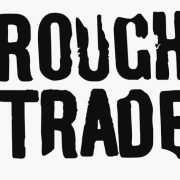 See Rough Trade’s page, here for full details. 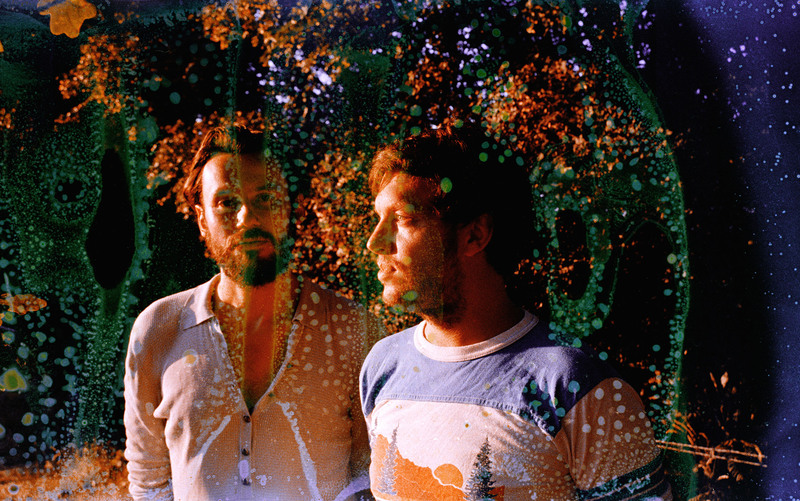 The debut album from The Pattern Forms, a collaborative project between Ed Macfarlane and Edd Gibson of Friendly Fires and Jon Brooks of The Advisory Circle, is due out 21st October. Following on from the Other Voices 03 single in 2015, this is an album that perfectly melds blissful pop with more exploratory electronics, its roots lying in the artists’ shared love of soundtracks and electronic library music of the 70s and 80s. It should appeal to fans of both bands. 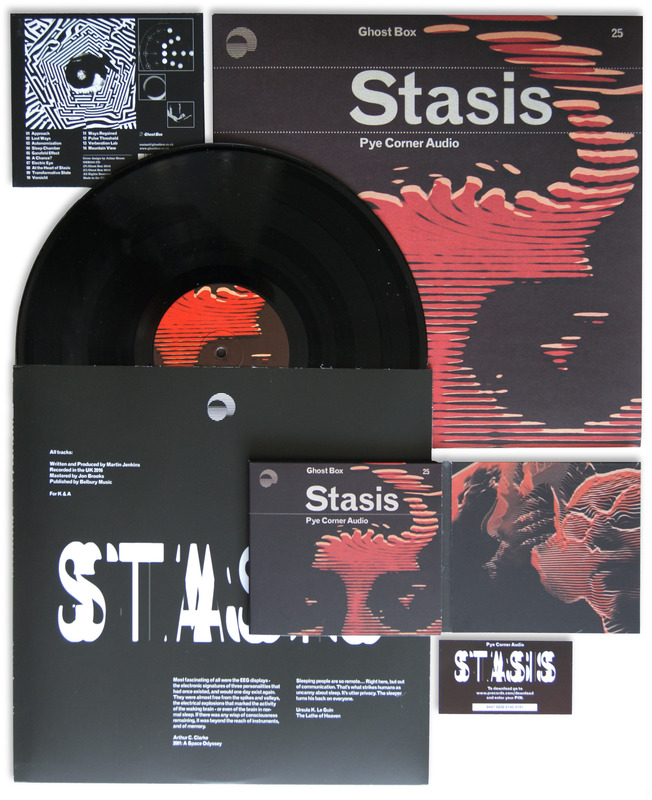 On DL, CD, and heavyweight LP, with luxurious packaging designed by Julian House. There’ll also be a special coloured vinyl version exclusive to Rough Trade Records. Pre-orders will open early October. More news on this here and on our other channels soon. n CD, LP and DL. 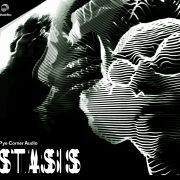 Pye Corner Audio’s Stasis was a runaway success and the vinyl version sold out on the day of release. We are re-pressing this but vinyl lead times mean that it won’t be available until 25th November. It’ll be a small run available exclusively from the Ghost Box shop. It’ll be sold first come first serve with no pre-orders so watch here, sign up for our newsletter or follow our Facebook page for news on this. Until then we’d urge you not to pay the artificially inflated second hand prices. The CD is still available here and in better record stores worldwide. 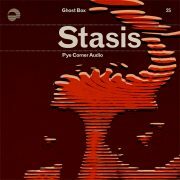 The new LP from Pye Corner Audio is out today. 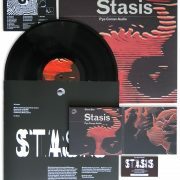 Available in the Ghost Box shop on LP, CD and DL. Most of the LP copies have already sold in pre-orders and we expect the remaining few in stock to sell out very quickly so please hurry if you want vinyl. 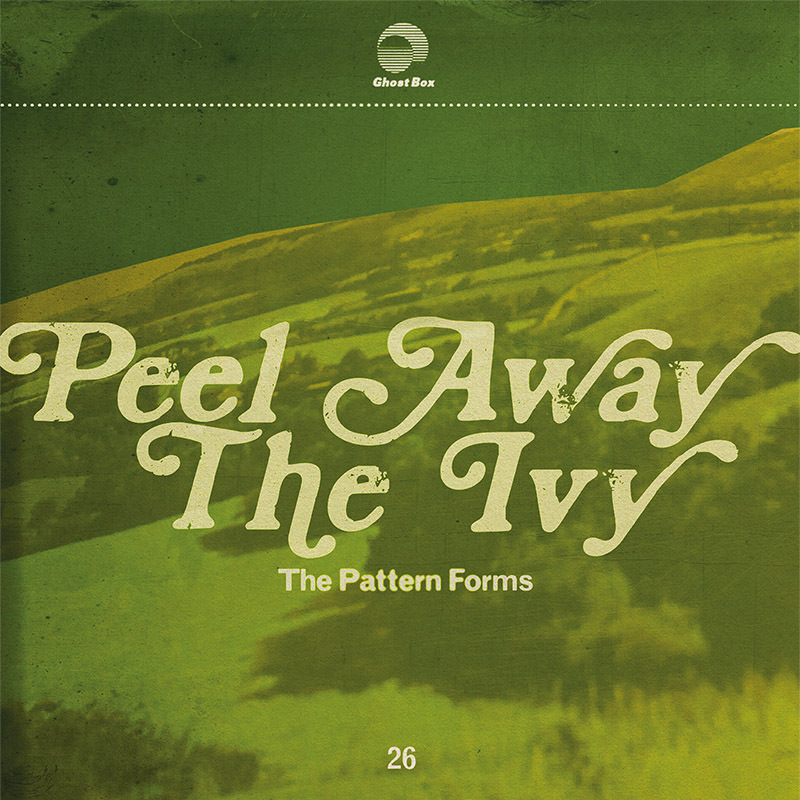 The new album from The Pattern Forms, “Peel Away the Ivy” comes out on 21st October. There’ll be clips and some special news about this later this week, here and on our other channels. Out on 26th August and available to preorder now at the Ghost Box Shop. Lavish CD and LP packaging designed by Julian House. 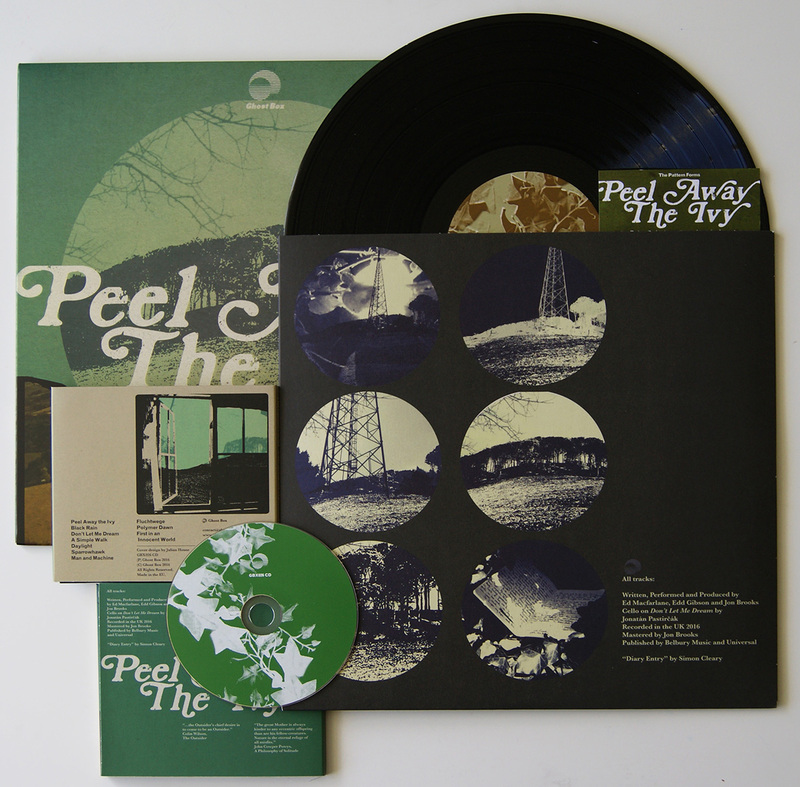 The LP is on heavyweight vinyl and includes free download card. 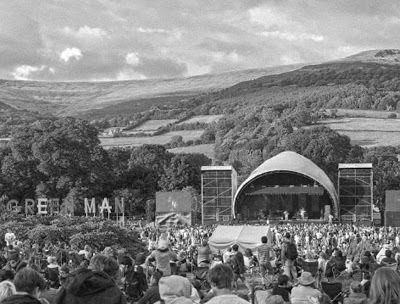 Lower case DJing from Julian House (The Focus group) and Jim Jupp (Belbury Poly) at The Babbling Tongues stage at The Green Man Festival on Saturday afternoon (1:15pm after Bob Stanley’s pop quiz). 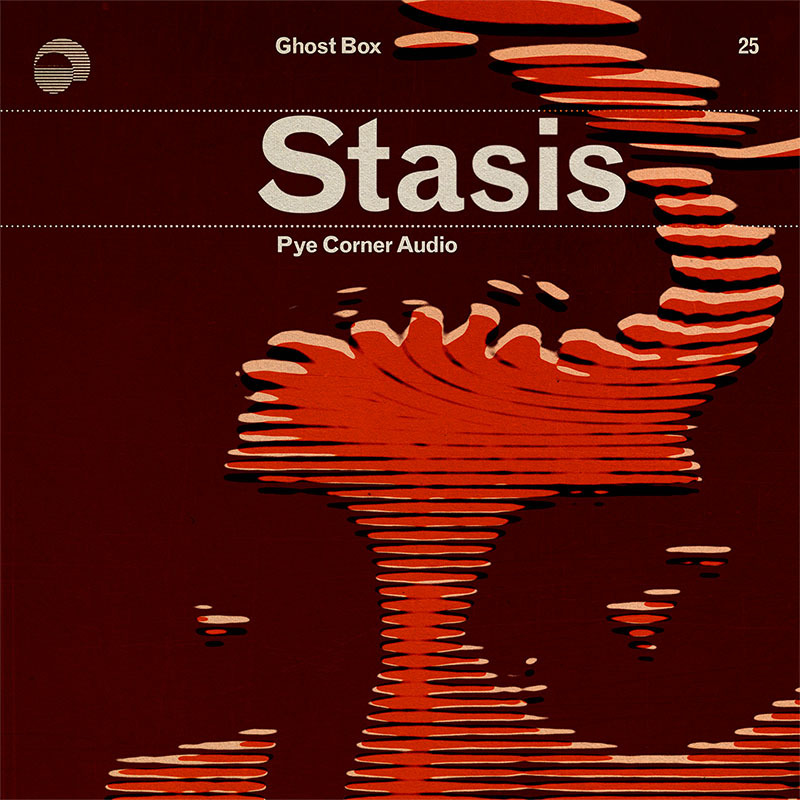 Ghost Box music & sounds, library music, soundtracks, voices, effects, hocusing, broken biscuits, and verb exp. New time hopping film backdrops too.